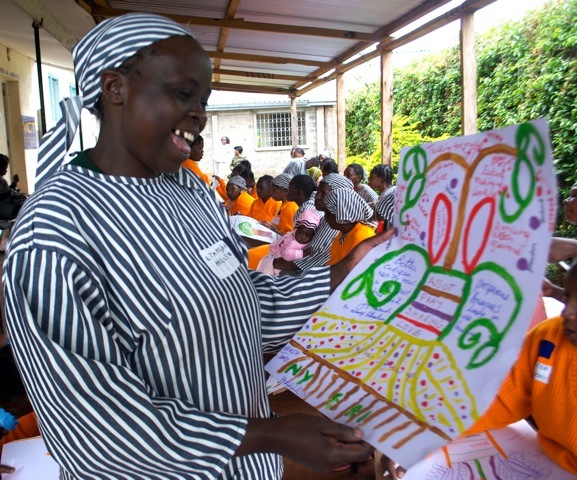 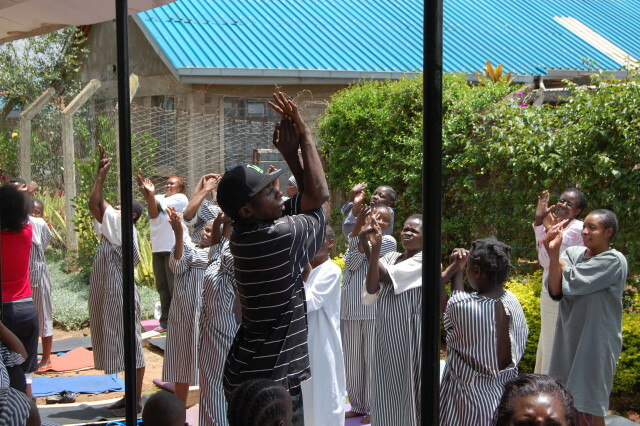 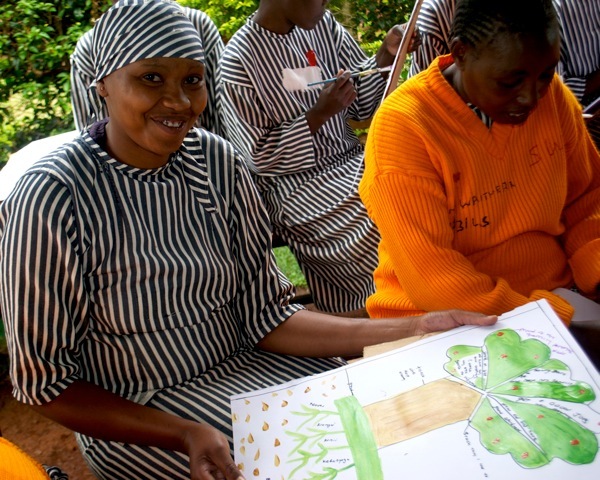 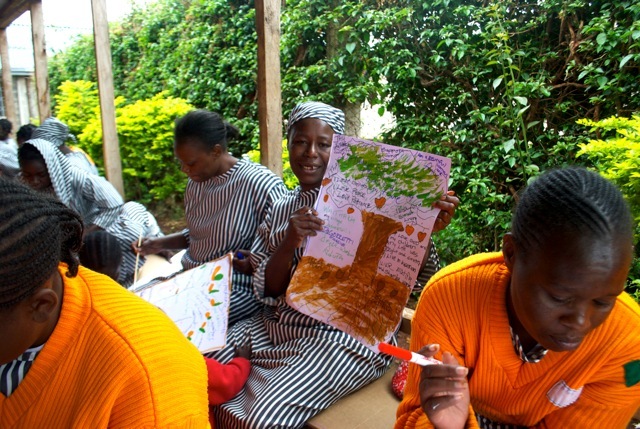 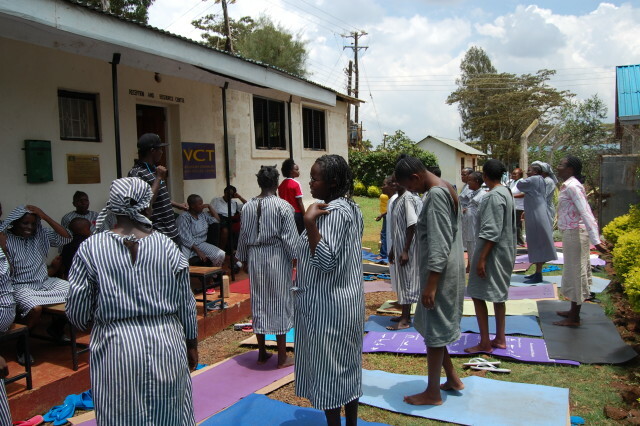 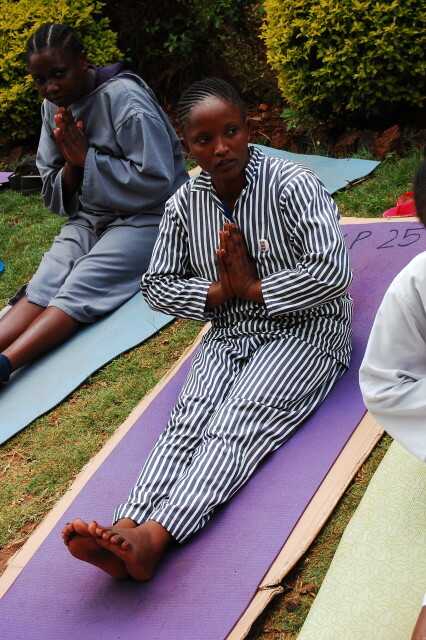 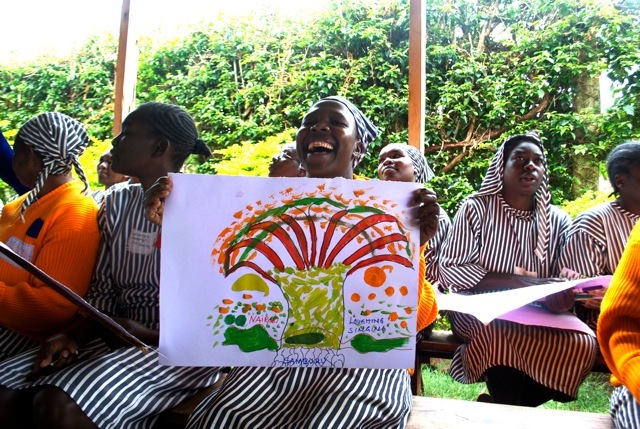 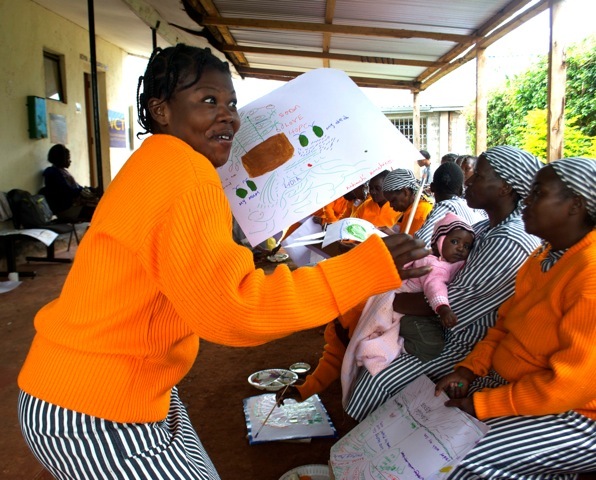 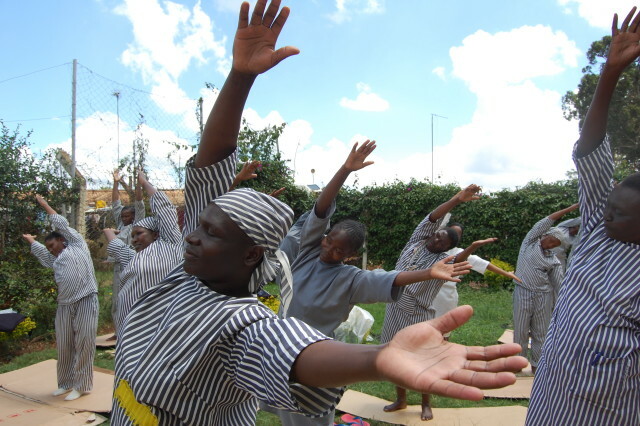 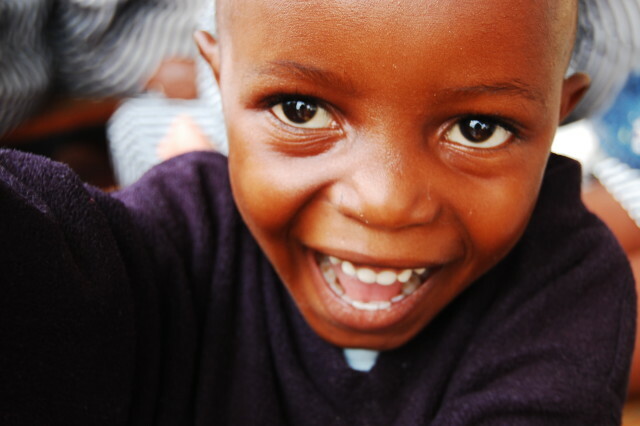 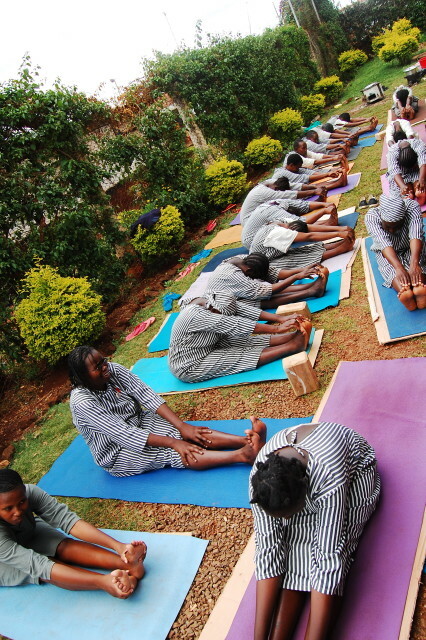 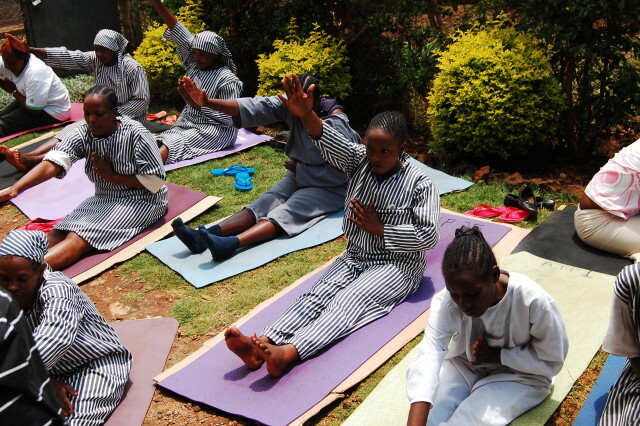 On March 2nd, the women of Langata Prison painted their self-portraits. 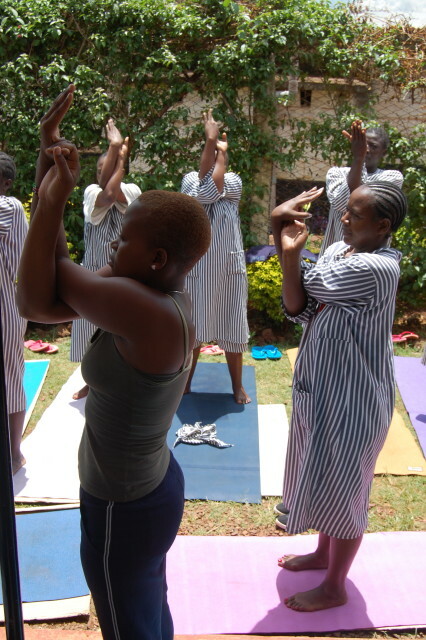 We went through three meditations and visualizations where each woman explored three things she loves about herself. 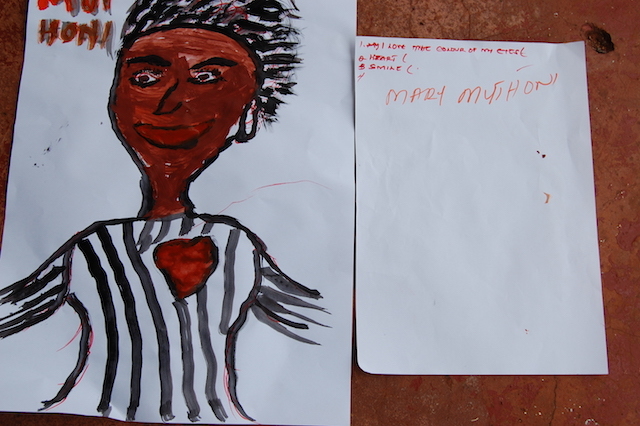 After the meditations, the women painted self-portraits to portray these three visualised qualities, features etc. 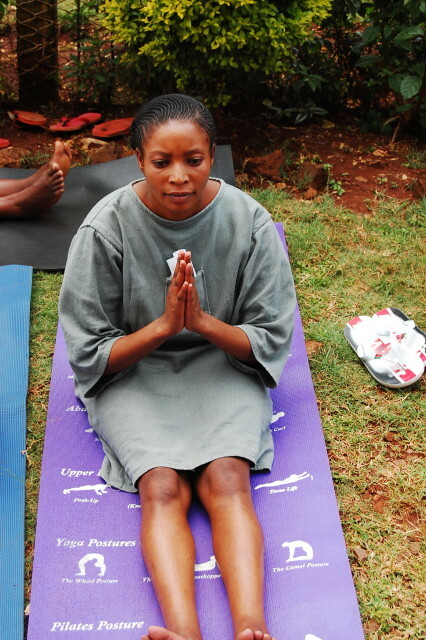 Both the process and results were powerful!